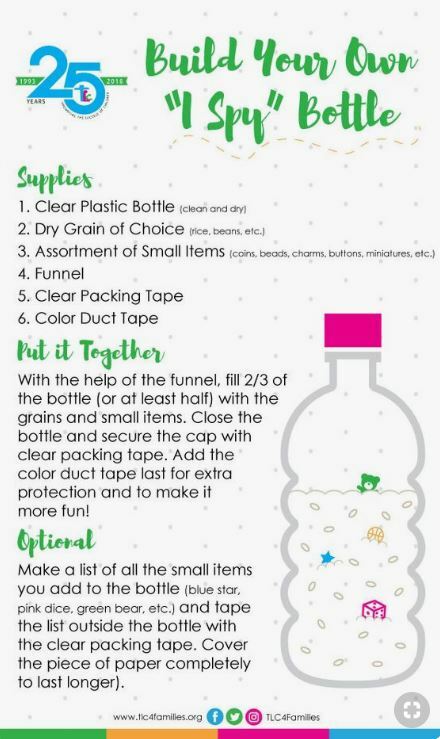 “I Spy” bottles are a great way to entertain young children while working on skills such as sensory, language and even math. Last week, volunteers helped assemble 100 “I Spy” bottles that will be used by our home visitors with our enrolled families! We are extremely grateful for this wonderful group of 30 volunteers that came all the way from Draper, UT to help us out. 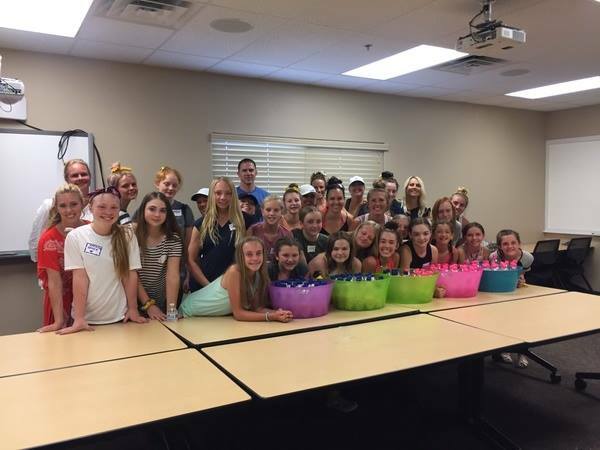 Thank you leaders and youth from the LDS Corner Canyon 6th Ward for choosing our organization to do a service project with! To support Root for Kids, check out the ways you can get involved.